Pinnacle Hygiene & Facility Services provides full Commercial Cleaning Services, Restroom & Kitchen specific sanitization services, and can supply and manage inventory levels on virtually all your facility supplies. 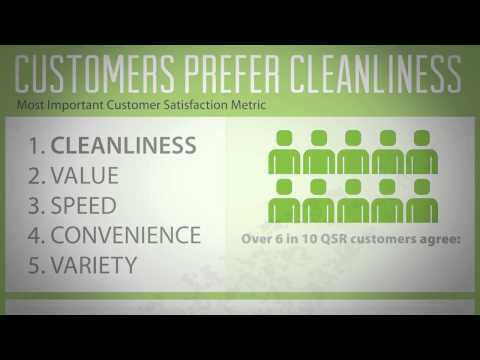 Do You Think Of Cleaning As A Cost? Most people understand that maintaining a clean and hygienic facility is important. Safety, Customer Retention, Public Image, Employee Health, and Employee Morale are all directly impacted, both positively and negatively, by the cleanliness of your facility. Pinnacle Hygiene. Clean Facilities, Happy Customers & Employees, equals a Healthy bottom line!